Our washed Oxford shirts are a key part of our casual collection, available in all three of our famous fits. They’re woven with thicker yarns, making them a touch warmer and more durable than other plain weaves. 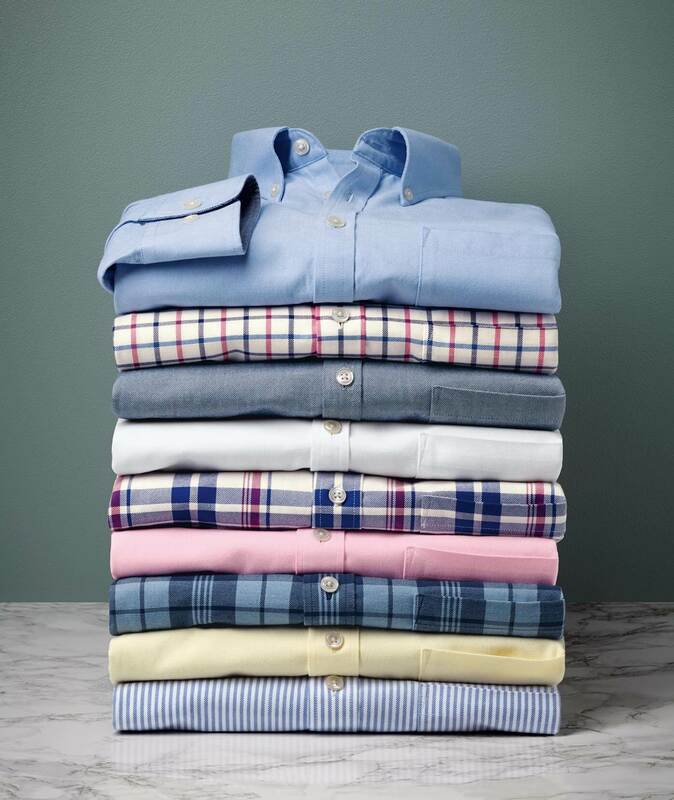 We use garment washing to make the fabric in each Oxford shirt beautifully supple and comfortable to wear, while a light brushed finish leaves them velvety soft. 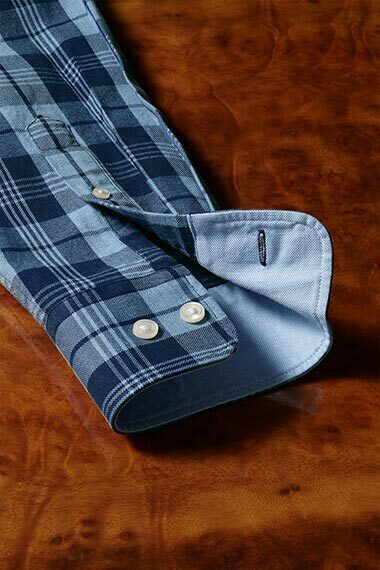 A flattering button-down collar and subtle contrasting trims bring a smart edge to this traditional shirting fabric. A washed Oxford will go with anything in your smart casual wardrobe, and small changes in how you wear these shirts can make a big difference in how they look. Wear one open at the collar with chinos or jeans for a distinctly casual feel, or with a blazer (and even a knitted tie) for a smart, preppy look. They're ideal for so many occasions, and an absolute weekend staple. There is no other shirt with such universal appeal and enduring style as a button-down Oxford shirt – an essential for every man.